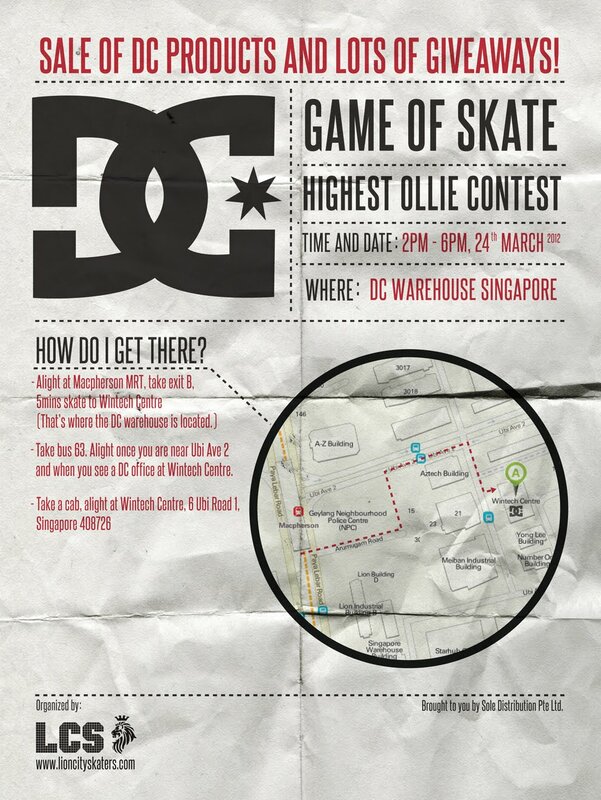 To coincide with the 1st EVER DC Shoes WAREHOUSE SALE we are organizing a GAME of S.K.A.T.E and Highest Ollie contest. 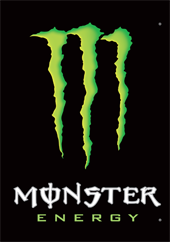 Win fresh DC gear and LCS decks. There will also be a PRODUCT TOSS and a chance to grab some fresh DC kicks at rock bottom prices (around $40 - $60 SGD). So bring your cash and invite your family and friends to the DC Shoes Warehouse SALE this Saturday, 24th March 2012.